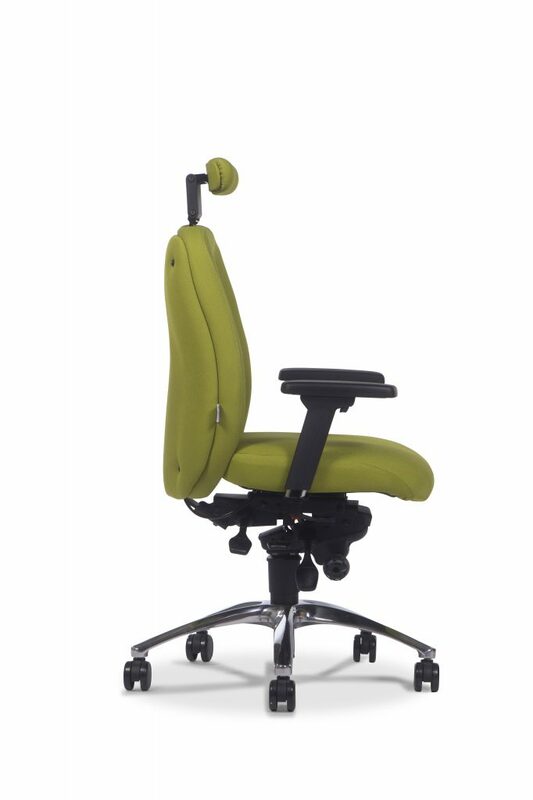 Create a chair with dimensions and adaptations to suit your specific requirements. 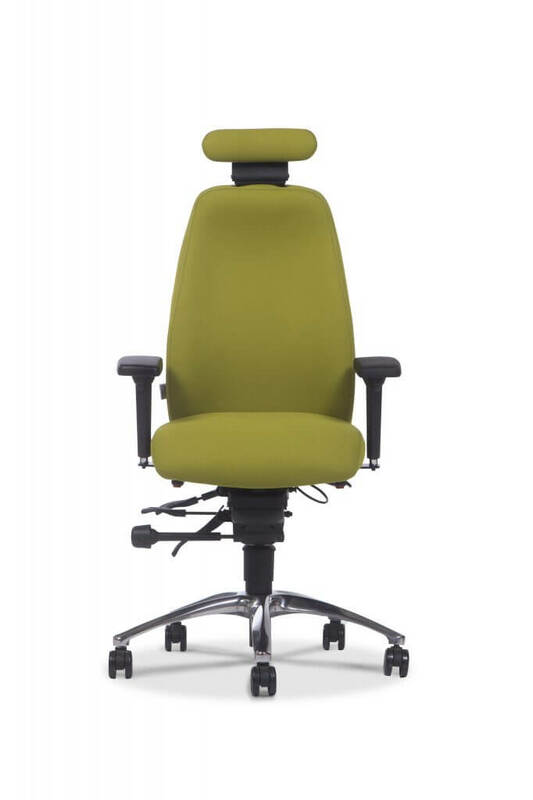 Our specially trained advisors will use the EasiSpec system to take a few key measurements and advise on a range of adaptations to create a tailored "prescription" for a chair that will provide you with highly specific ergonomic support and comfort. 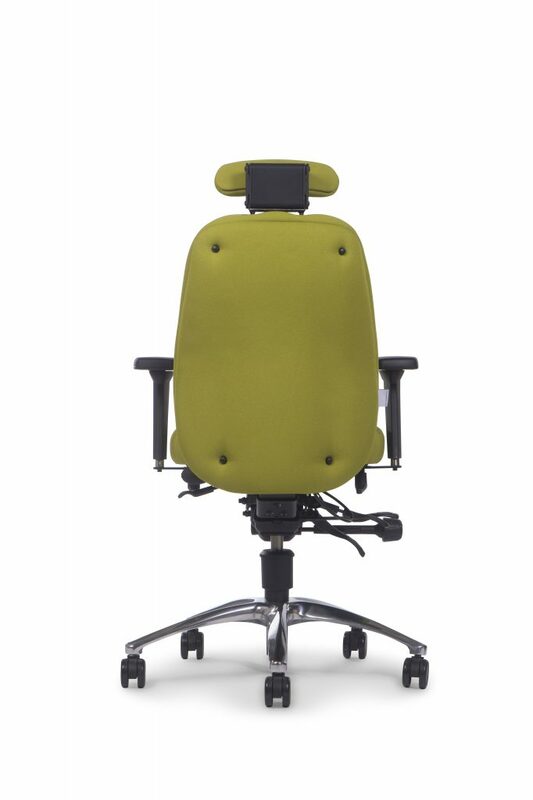 The adapt®600 chair is suitable for users between 45-150kg and 1.5-2.2m tall. 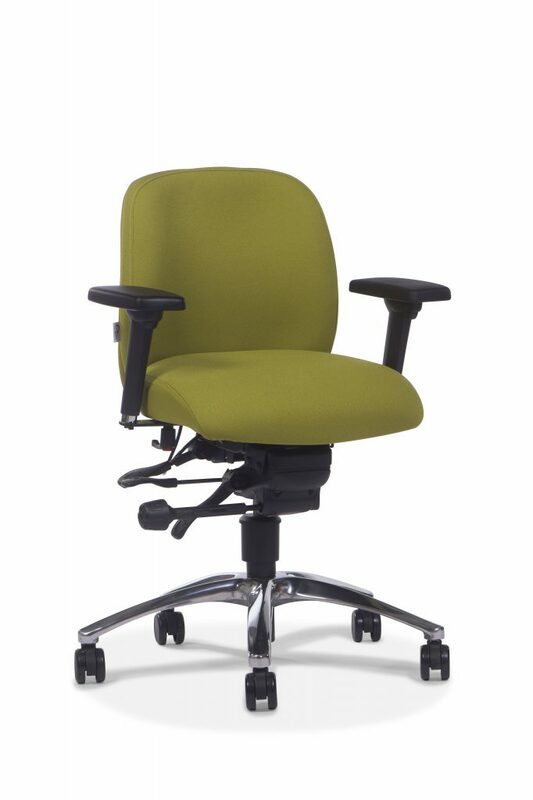 A comprehensive package of adaptations are also available to create a custom chair ideal for those who require extra ergonomic support, suffer from pain or postural issues or have a disability.